Fresh from being named Interior Designer of the Year, Charles Pavarini III unveiled his first ever furniture collection--a collaboration with Swaim, at High Point Market. 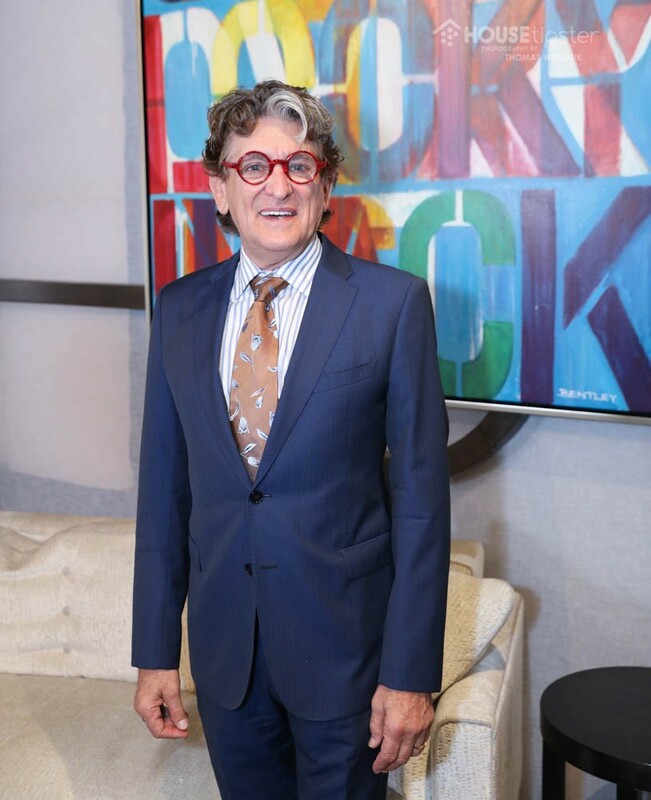 Design is simply “part of my DNA,” renowned designer Charles Pavarini III explained to House Tipster host Christopher Grubb. 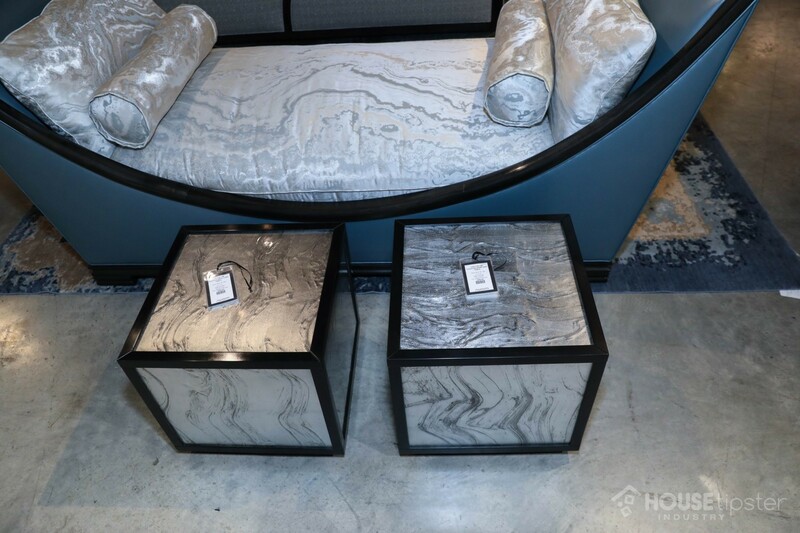 The duo met up during the October High Point Market to discuss Pavarini’s new furniture collection with Swaim, a luxury manufacturer of case goods. Two dozen new pieces of whole-home furniture, ranging from luxe sofas and chairs to serpentine ottomans, complete the collection’s first installment. But aside from the classic timelessness, livable-luxury touches, and forward-focused colors that round out the product line, it’s the inspiration behind the designs that tell the real story. Pavarini’s grew up in a family of designers who owned and operated the famed Pavarini Construction in New York City. His memory of climbing to the top of the Seagram Building as a 6-year-old before the walls were even put up is just one of the ways his childhood impacted his career as a designer. Theater also plays a role in Pavarini’s work. Armed with a background in costuming, set design, coloring, and lighting, Charles Pavarini III infuses a sense of theatrical, “livable drama” in much of his work. What should you expect from the Swaim + Pavarini collaboration? These noteworthy designs contain his signature mix and comfort and luxury. 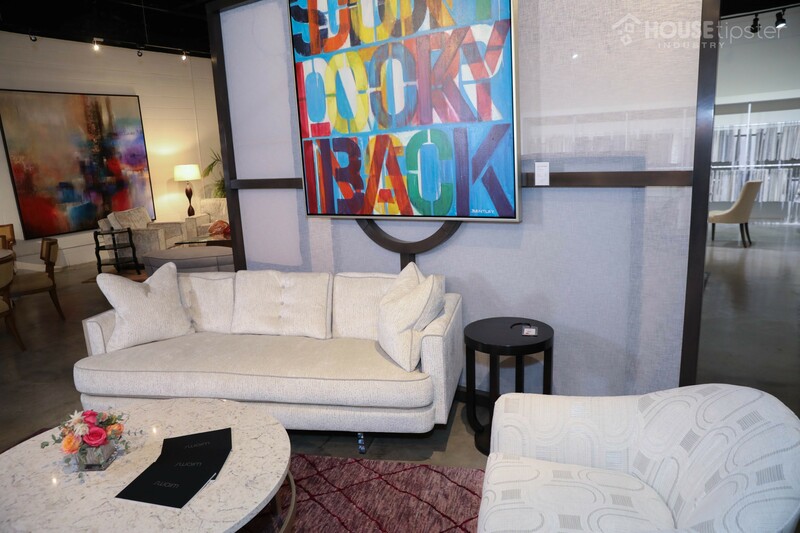 You’ll notice chenille upholstery, deco-shapes, silver accents, and cantilever details. Small-space living is also one of his considerations with the line. Therefore, it should come as no surprise that he features a glass table on casters that you can pair with up to six additional tables to make an extra-long table, or split into smaller tables. The casters make it easy to mix, match, and adapt to your own space. 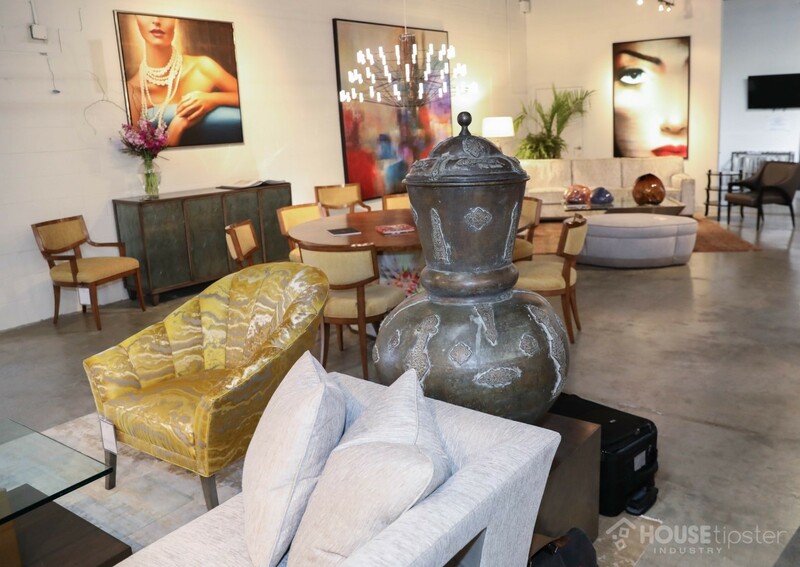 Charles Pavarini III new furniture collection was the talk of the fall High Point Market Expo, and it’s bound to set the standard for high-end furniture here in the US. House Tipster wants to extend a warm “thanks” to Charles Pavarini III and Christopher Grubb for participating in this interview.